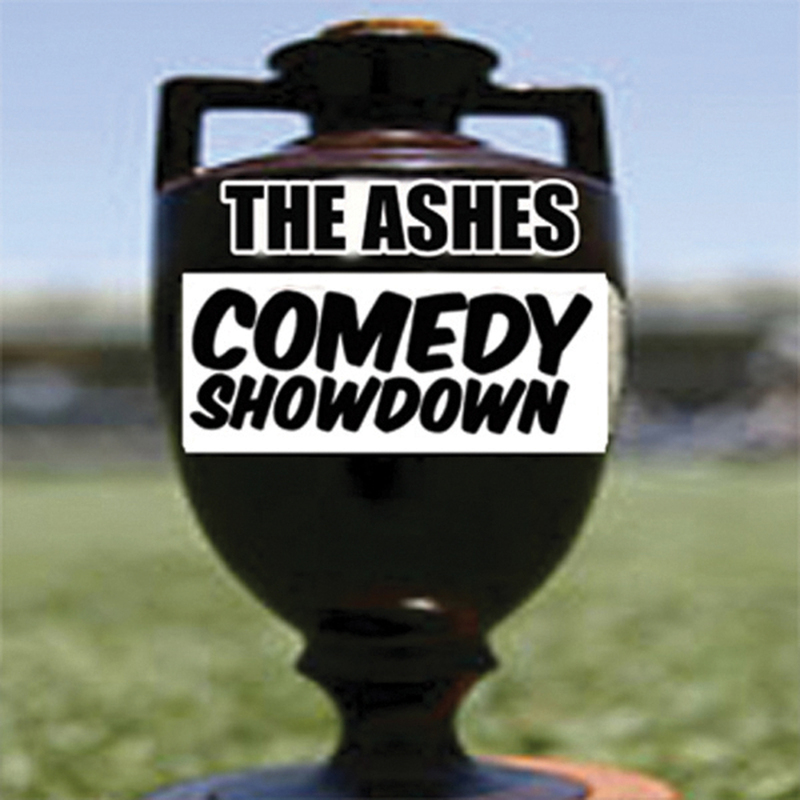 Australia's top comedians take on England's best in a five test comedy series to claim the Comedy Ashes. Kick back with an afternoon beer and watch the old enemies go head to head to prove once and for all which country is funnier. "Hilariously funny, no knowledge of cricket needed" ★★★★★ Funny Tonne. Best of British Productions have been flying in the best UK acts to Australia for the last 14yrs. 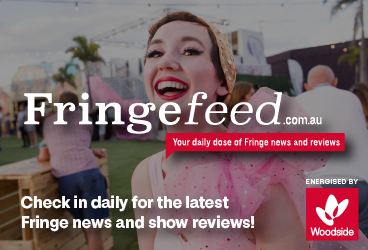 We have exclusive access to our acts and guarantee top quality Stand-Up comedy.